The wineries of the Sierra Foothills AVA and it’s five sub-appellations produce some outstanding wines. Most of these are small, independent producers. As an under-recognized wine region, it is not as commercialized as Napa/Sonoma, and therefore is generally less expensive to visit. Many wineries still offer free tasting, and few charge more than $5, which is refunded with a wine purchase. 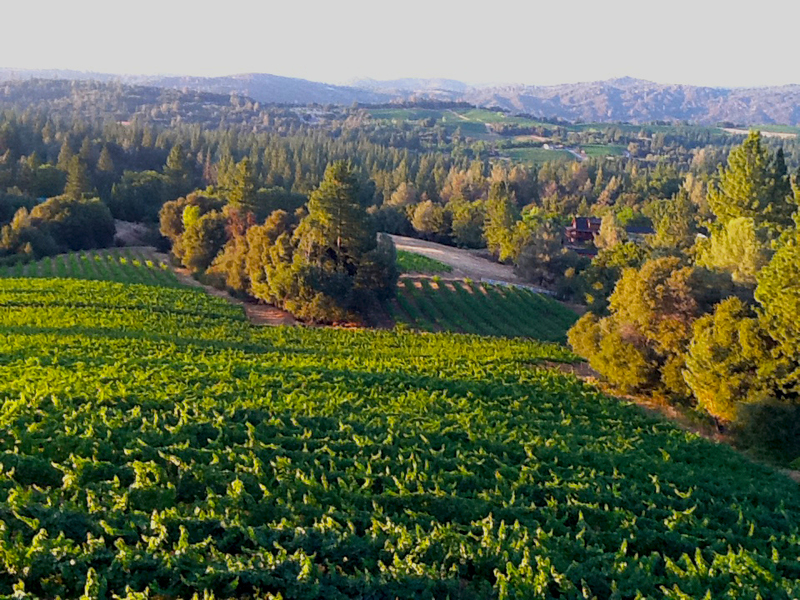 From pastoral, rolling hills; to hilltop vistas; to lush, forested hideaways, the Sierra Foothills AVA spans eight counties and more than 2,600,000 acres. With hot, dry summers, grapes of nearly all varieties thrive here, but for my palate, and in my humble opinion, Italian and Spanish varietals are the best. 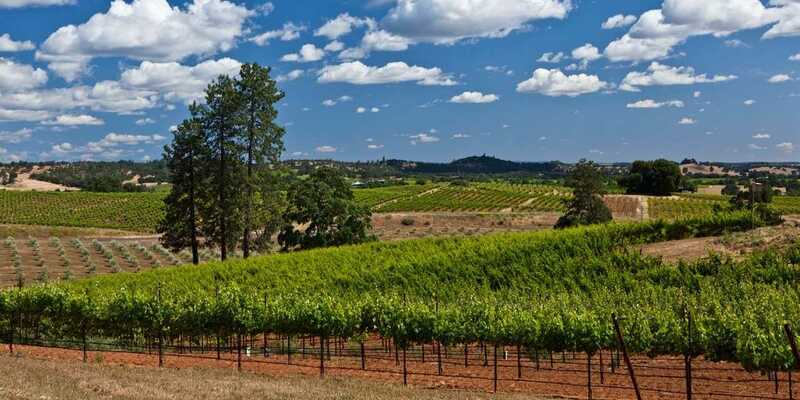 Albariño to Zinfandel, Sierra Foothills wineries produce exciting, delicious wines. Wine history somewhat parallels gold rush history here. 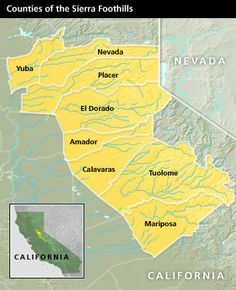 In 1848, Gold was discovered at Sutter’s Mill, in El Dorado County, in the heart of what is now the Sierra Foothills AVA. 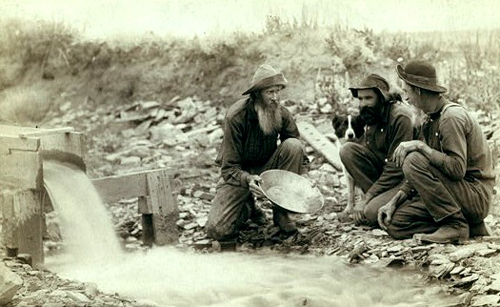 This created the famed Gold Rush that brought prospectors westward in droves. In addition to the miners, many entrepreneurs came west, sensing the opportunity to prosper by selling supplies to the “forty-niners” (a reference to 1849, when the Gold Rush really got going.) Among these entrepreneurs were many European immigrants, who brought grape vines with them. 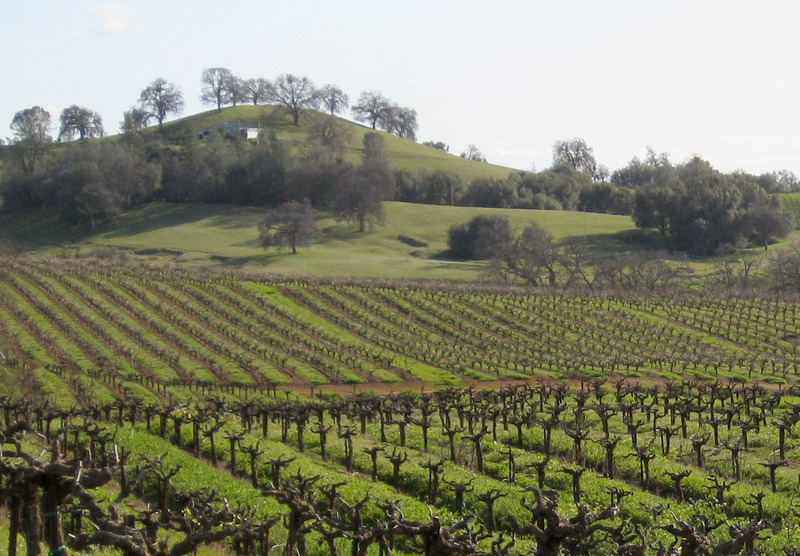 Zinfandel thrived in the region, and is still the largest planted varietal,  with many vines more than 100 years old. Modern day winemakers produce some stunning Zinfandel wines, ranging from dry and spicy, to big and jammy. While the wines produced in the Sierra Foothills have Old World heritage, these are definitely New World wines. More fruit-driven and less acidic than their European ancestors, these wines are easily drinkable on their own, yet pair famously with food. Stay tuned. 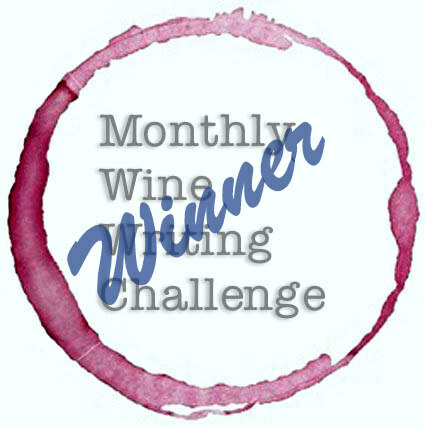 Over the next weeks and months, I’ll be profiling each of the sub-appellations and other notable areas within the Sierra Foothills AVA. For a sample of what else is going on in the Sierra Foothills, check out my post “Destination: Calaveras Grape Stomp“. * In the interest of full disclosure, I admit I am biased toward the Sierra Foothills AVA. I live 30-60 minutes from most of the wineries, and it was wines from this region that really got me started on my wine journey. 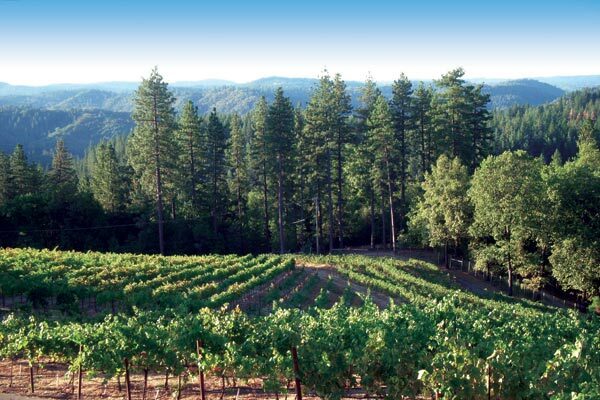 Nevertheless, I really think the Sierra Foothills are underrated and oft overlooked by the big publishing houses, and therefore relatively unknown to many wine lovers. It is a wine region worthy of notice, and a visit if you’re out this way. Looks beautiful and sounds delicious. We are always looking for new places to explore on our next adventure for CA wines! Thanks for sharing. Is lovely over here. I love #Shenandoah Valley with they 40 wineries with high quality crafted wines that are hard to find in the market. Andis Wines and Domain della Terre Rouge are my favorite. I agree! It is beautiful countryside. Those are some of my favorites, although I haven’t found a winery I didn’t like in the Sierra Foothills.